Christmas is around the corner and in our home we like spoiling one another with a little surprise under the tree. 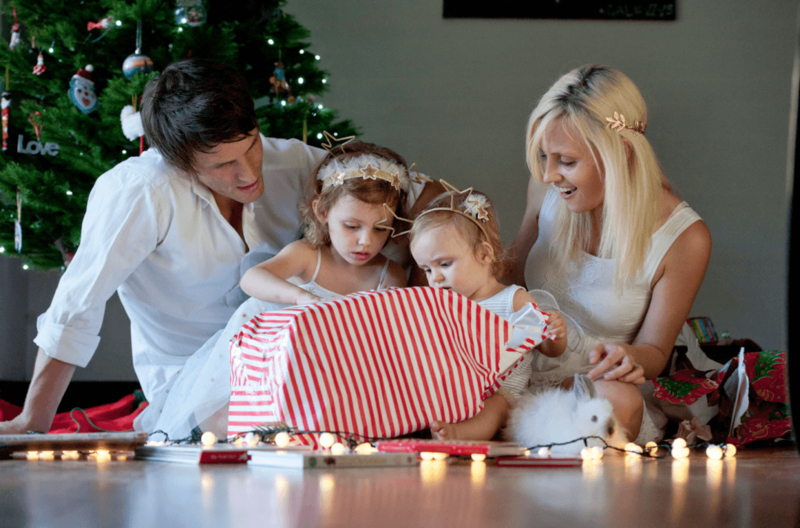 I love seeing the girl’s eyes light up as they unwrap a special toy they’ve been asking for all year and nothing beats playing together on the carpet Christmas morning. It can however become a land of waste a few days later with items not living up to expectations or worse, breaking instantly. 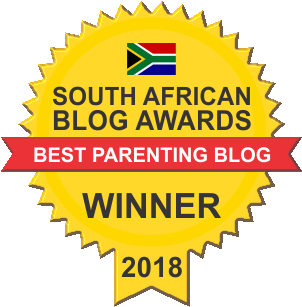 Quality over quantity always wins and we’ve come across some incredible brands and toys that keep the girls playing months after Christmas day. 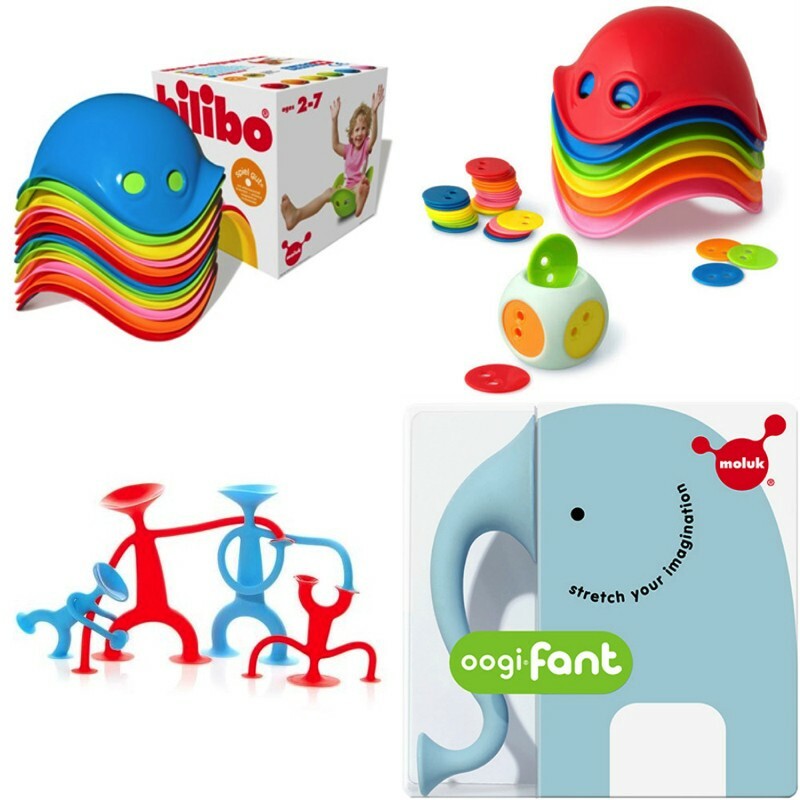 Today we share these in our Christmas Gift Guide for kids: 10 Toys they’ll keep playing with after Christmas. 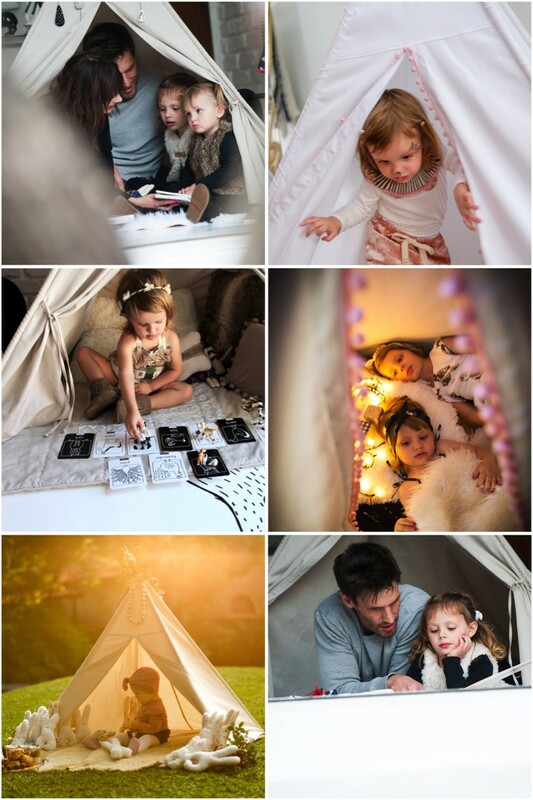 Every child needs their own little hideaway. Somewhere to escape, to dream, to spend a quiet moment. 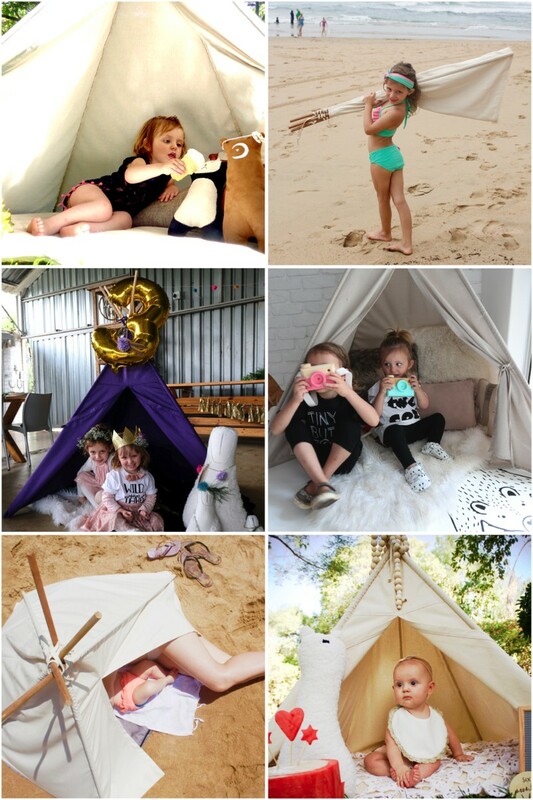 Our collection of teepees (yes collection, because one isn’t enough), make for excellent beach shade, party tents and reading nooks. The girls camp out in the living room regularly and Mr. Perfect and myself even get invited to join. Not a weekend goes by without some fantasy fun. 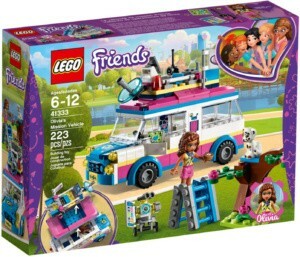 Whether you stick to LEGO classic, go for LEGO duplo or maybe you’re in the LEGO Friends phase with us… Any LEGO is a HIT! I’m not sure who enjoys the building more; us or the girls. One thing is certain though, nothing beats building the cool creations together. 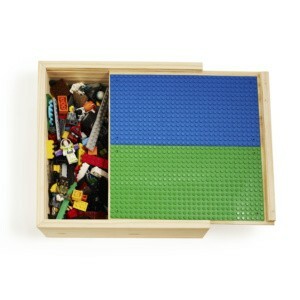 While on the topic of LEGO… Let’s take a minute to talk storage. 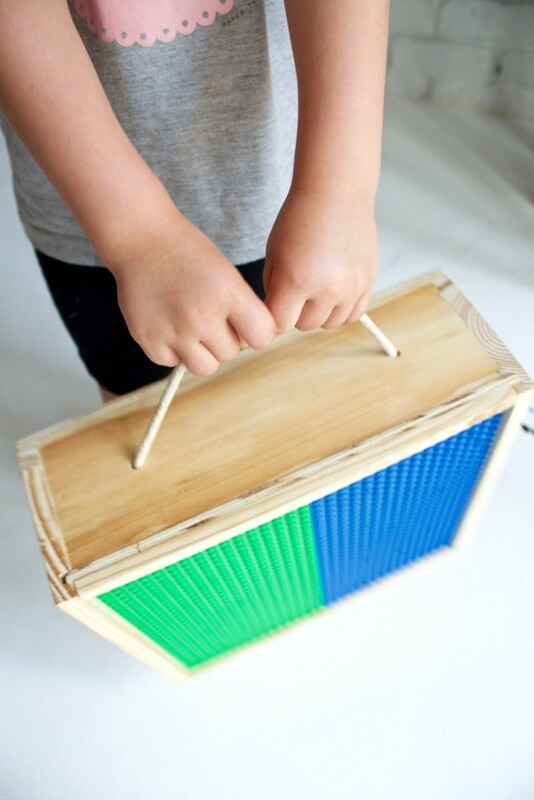 Kidz Box make wonderful store and play wooden boxes in 2 sizes. 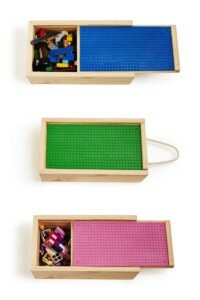 These don’t just keep all your LEGO safe, they are also pretty handy while traveling. Place the box right under the carseat and have your little one carry it anywhere they please. 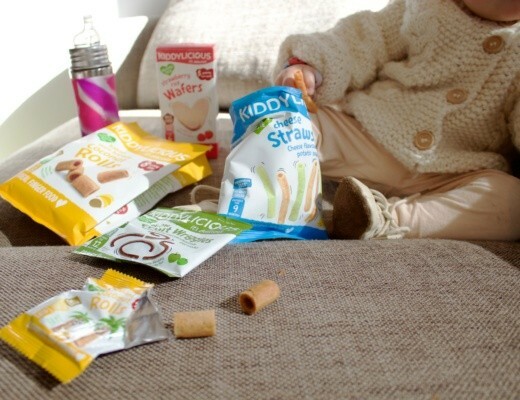 Another awesome product from Kidz Box, their Kidz Trays. 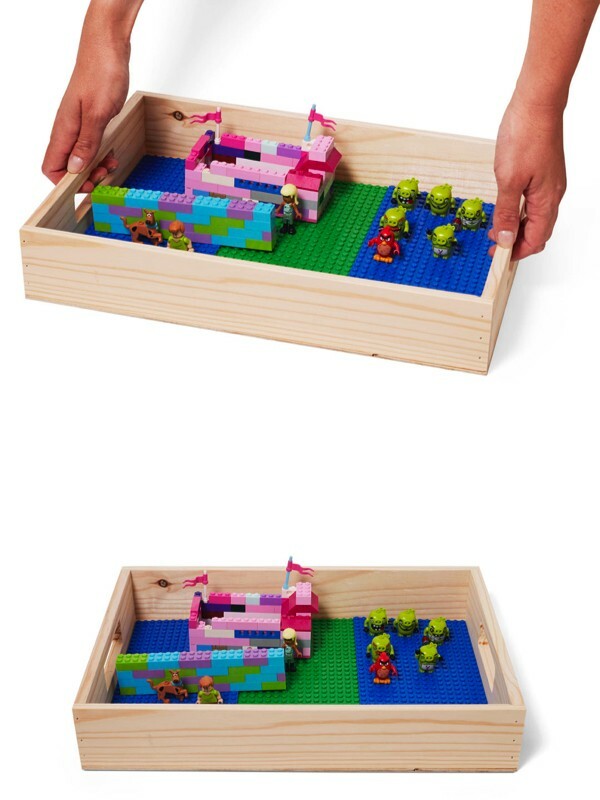 No more stepping on little pieces of LEGO or having to pack up before you’re done playing. 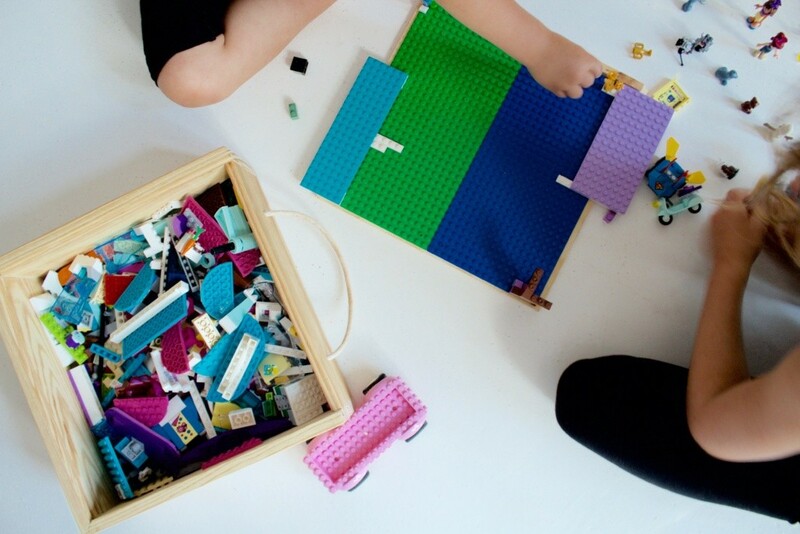 Little ones can build to their heart’s content and at their own pace, knowing their beautiful creations can easily be put away and protected. These work great in the car too. 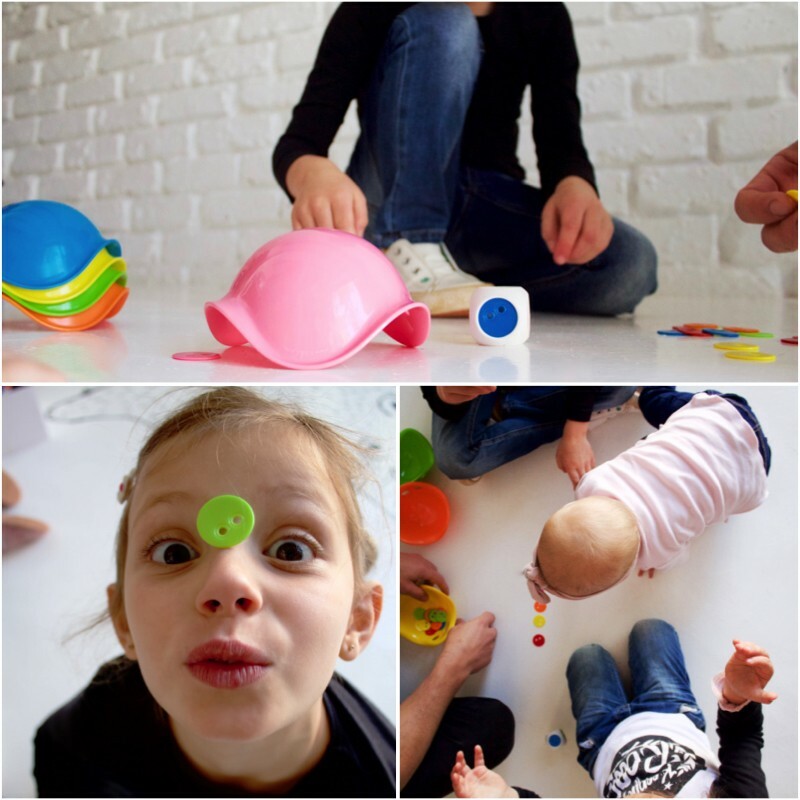 Leaders in the field of open-ended play, Moluk aims to create toys that challenge and stimulate the imagination, encouraging kids to become open-minded, creative thinkers. 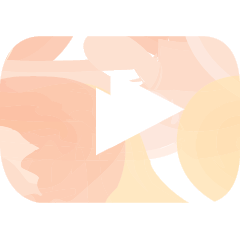 Seeing possibilities and making their own world a reality. 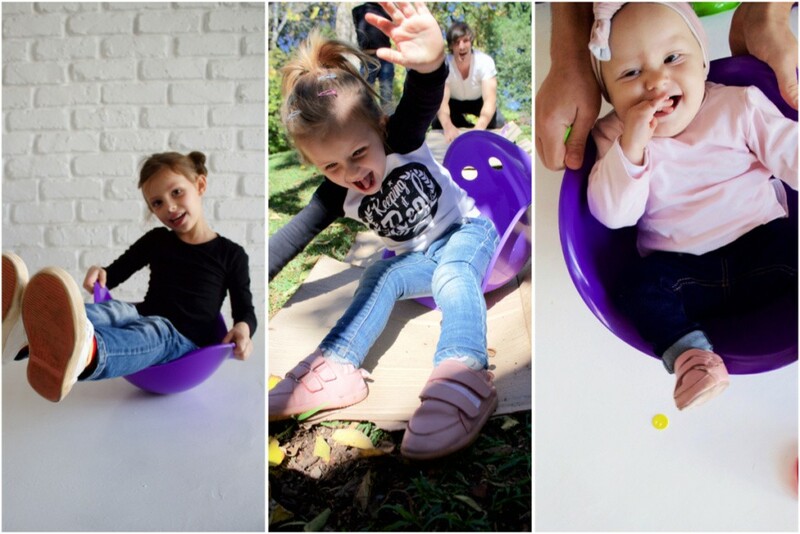 Remember the BILIBO we reviewed earlier the year? It was an instant family favourite and still is. 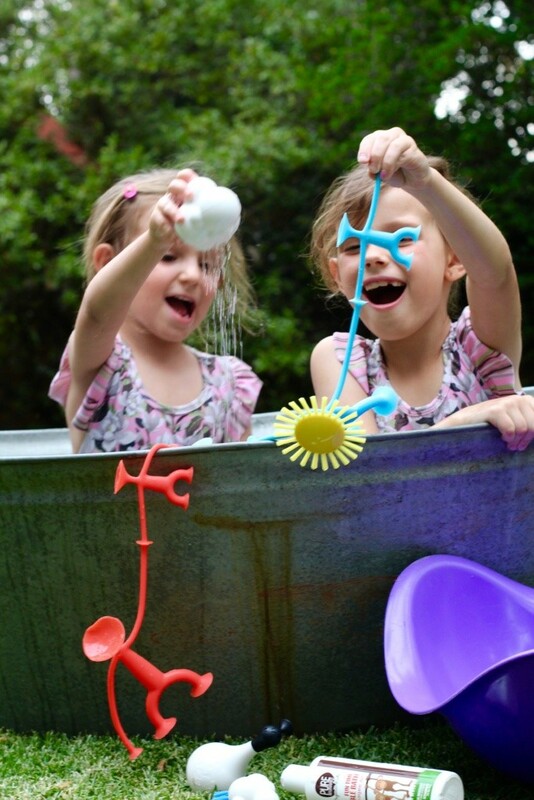 We recently added some of their water play toys to our toy box. Things that float, pour and stick and you guys guessed it… All winners. 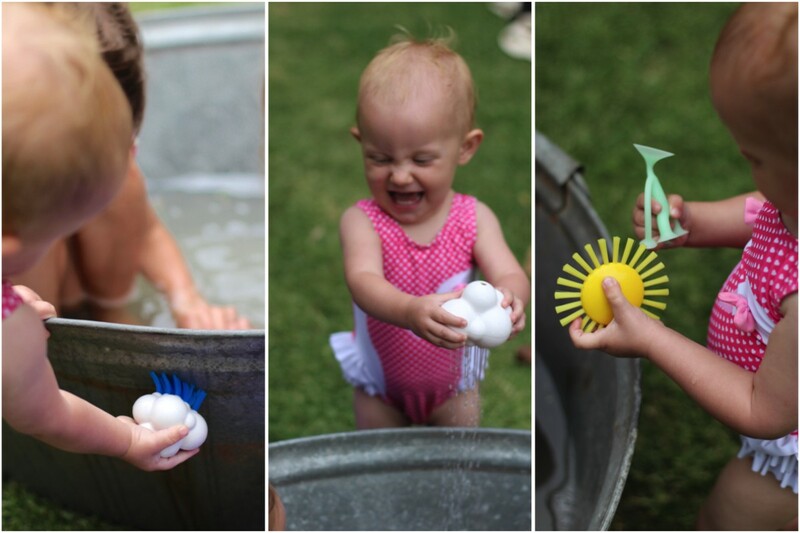 Bath time and outdoor water play is even more fun than ever before… These giggles don’t lie. My favourite is the Plui Cloud, Ava’s been cleaning up a storm with her Plui Cloud Brush and Lia and Eliana simply adore the Oogi Family. The best part about any Moluk toy is the fact that one toy has so many different play opportunities. 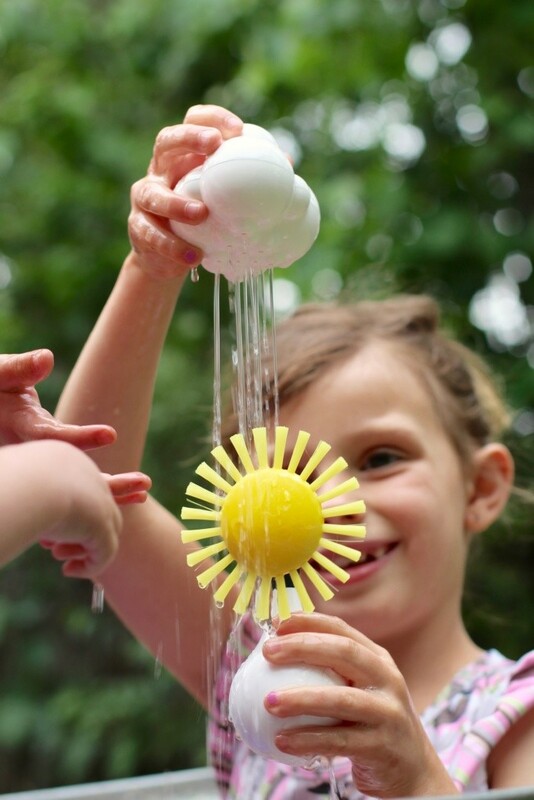 This means less is needed for little ones to still enjoy playtime – As a mom of 3 this is very important. I truly believe creating a home with less “stuff'” cluttering it makes for a happier and more relaxing environment for all. Locally get your hands on some Moluk goodies at StraightZigZag.com Remember to use our discount code JUSTAMAMMA for 10% off with your 1st purchase. (Discount valid till 22 November). 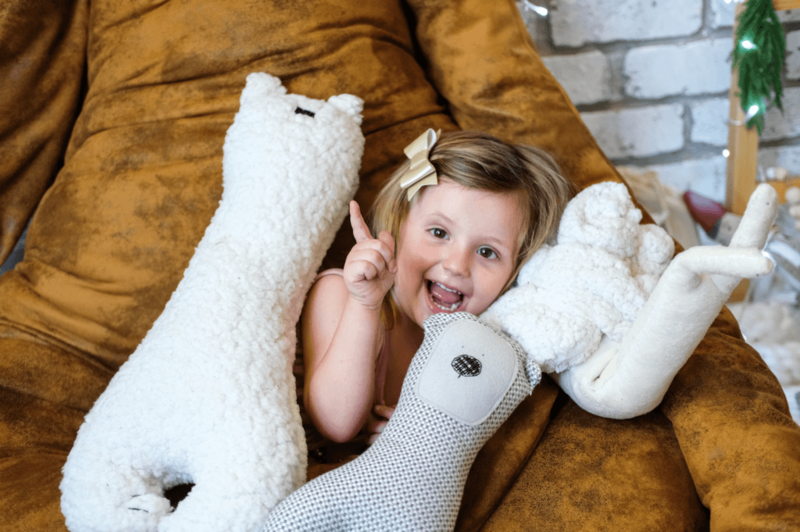 Little ones all need a soft, cuddle buddy. 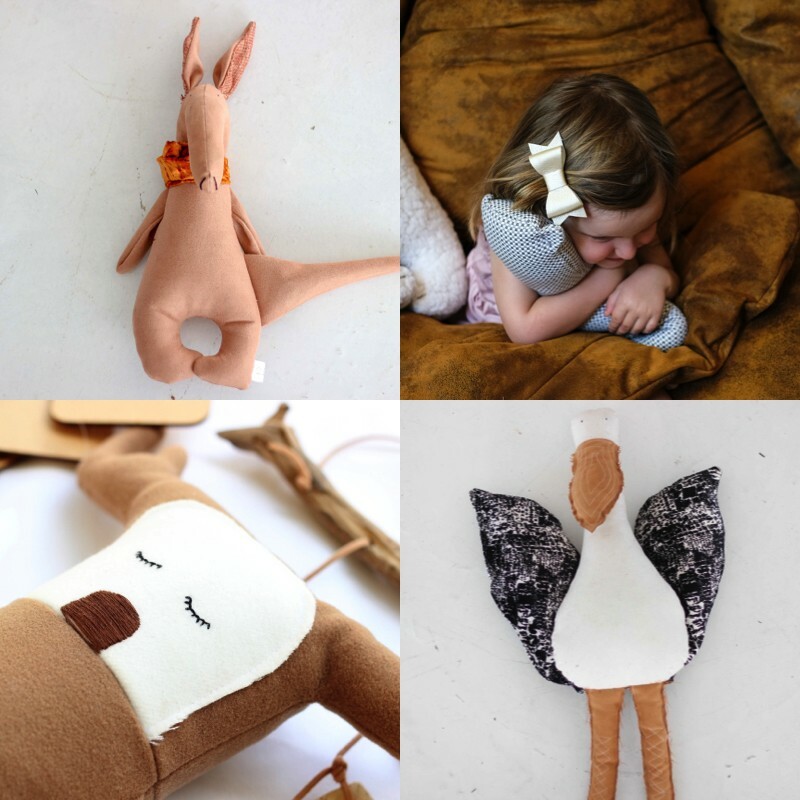 La Fédé makes modern stuffed toys that kids love and parents don’t mind scattered all over the house. Pax, the Monkey will always have a special place in our hearts. 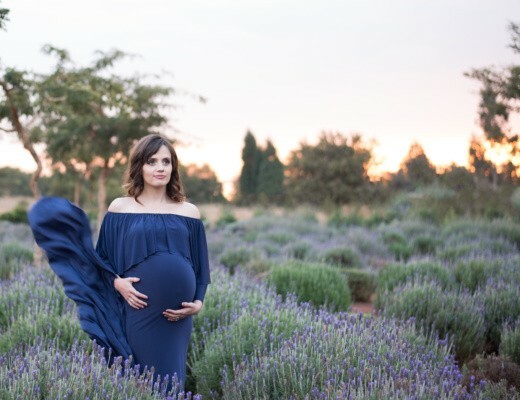 He played his part in announcing our pregnancy, preparing Lia and Eliana for baby number 3 and will forever be Ava’s 1st friend. 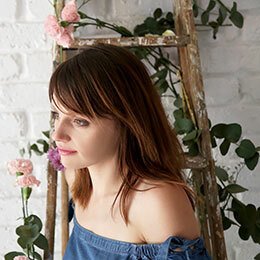 Chantelle’s designs are ever changing but with her signature minimalist aesthetic and on trend fabric choices. Every soft friend is like a little piece of art but they still warm any little heart. 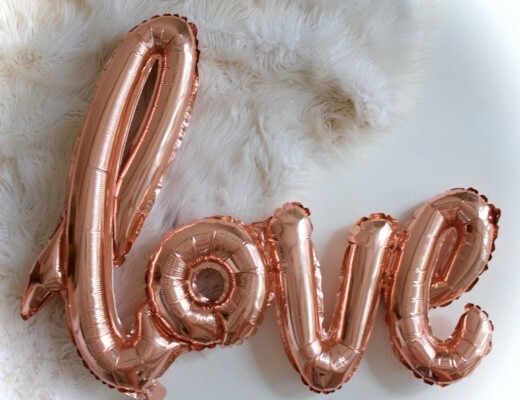 It’s a guaranteed bestie at first sight. 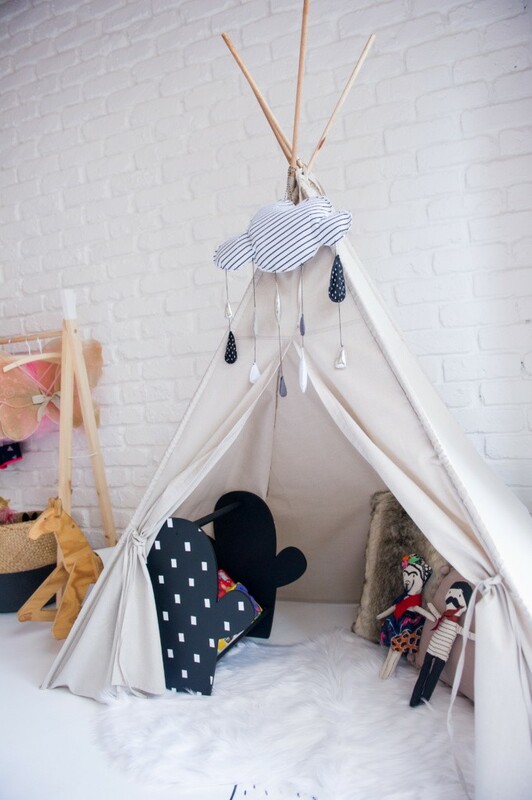 Soft play pits aren’t just handy for babies… They make for cozy toddler nests and a perfect home for bigger toys keeping things neat and tidy. Use it as a ball pond or to relax. The size, quality and colour selection available from Cherry Dot Studio make their play pits our favourite. We regularly find all 3 the girls curled up inside ours. 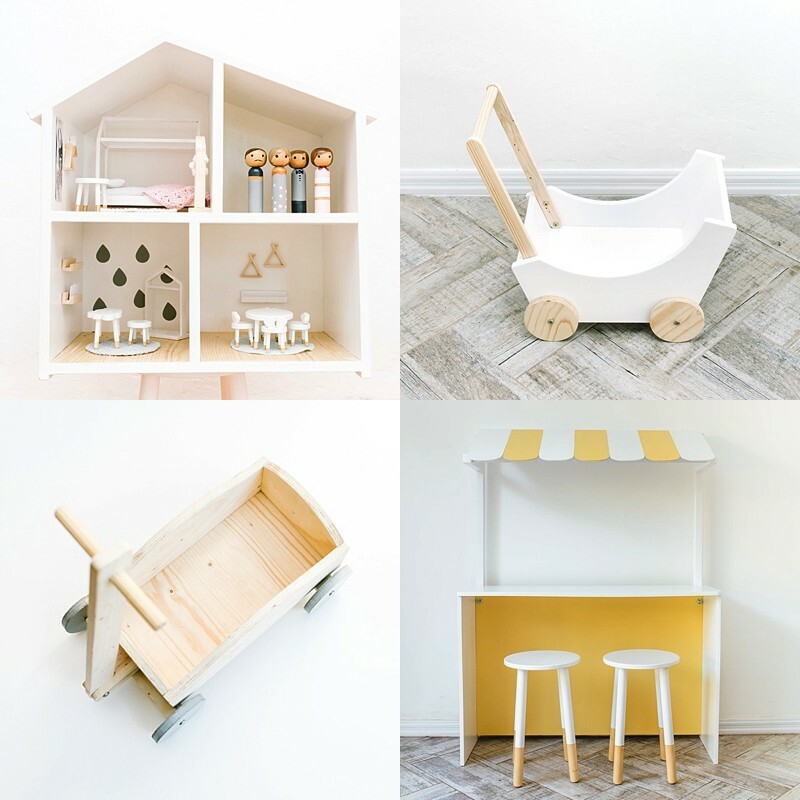 Bring it on… Olly Polly makes the prettiest wooden play sets sure to awaken your little one’s imagination. We currently use Ava’s dollhouse for storage but by next Christmas we’ll be ordering tiny furniture for her to play with. We’ve also had our eye on the sturdy pull cart and colourful lemonade stand for ages. And for all the “Pinteresting” moms, you’ve got to have a look at their stunning kitchens too. All our Olly Polly items have stood the test of time and keeps looking brand new after months (even years) of use. 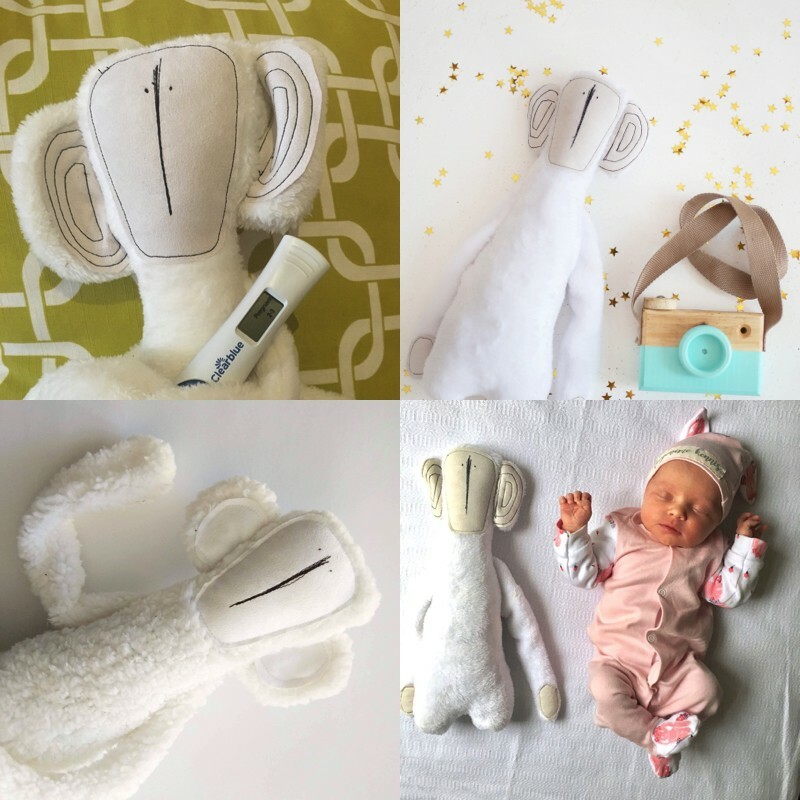 These unique, handmade dolls are simply exquisite. The dresses, the hair, the beautifully embroidered faces, tiny shoes and dainty limbs amaze me. 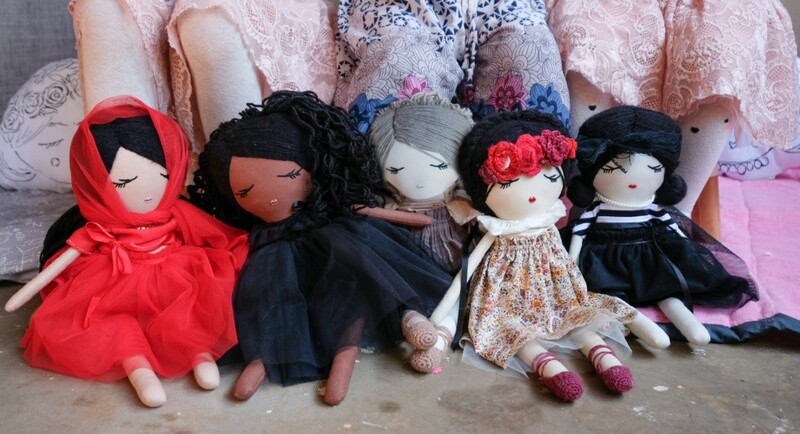 I wish we had dolls like these when I was a little girl. When looking at a Kara Kenya doll, I can’t help but admire and appreciate the love and skill that goes into making each of them. 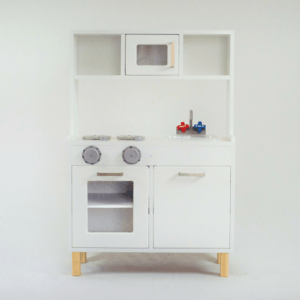 There’s no denying the value of quality wooden toys… Toys that will last for generations to come, that won’t overstimulate and that keeps a sense of old-world charm. 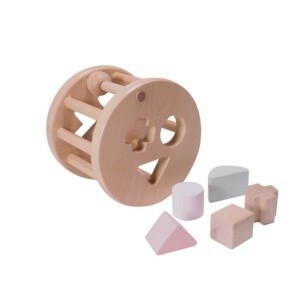 Wooden toys are a must! 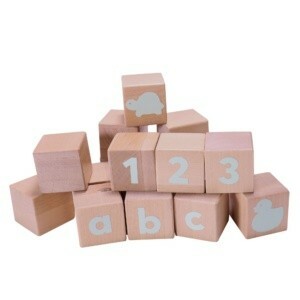 Wooden blocks, shape sorters, stacking rings, rattles and more made from premium wood right here in South Africa. You needn’t look anywhere else than Grow Baby. 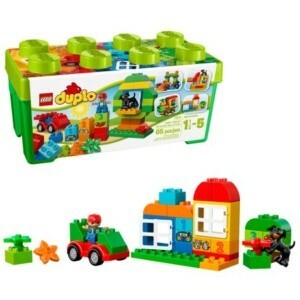 These toys are educational, durable and once again a pleasure to the eyes, no mater where you’ll find them lying around. 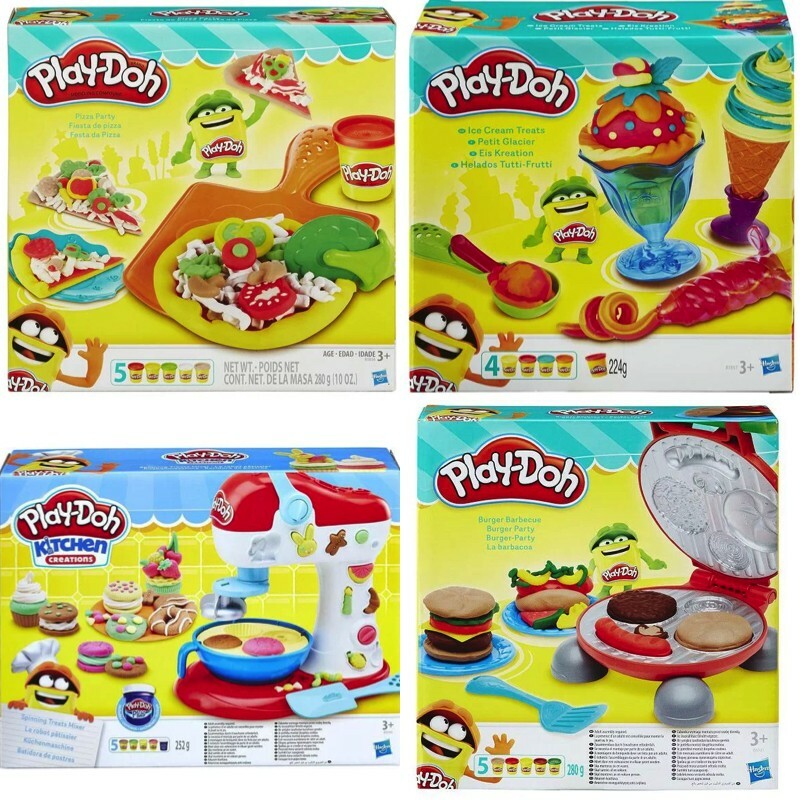 “Cooking” with Play-Doh never gets old. 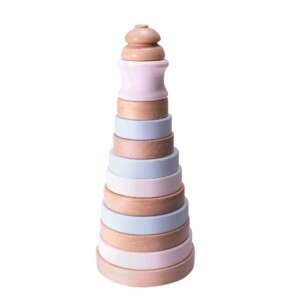 Our ice-cream treats set has been in daily use for years. 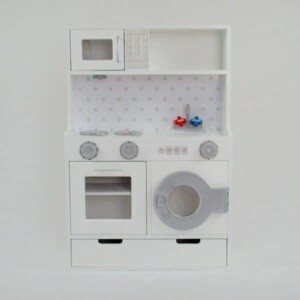 Maybe this Christmas we’ll ad an appliance from the “Kitchen Creations” collection. 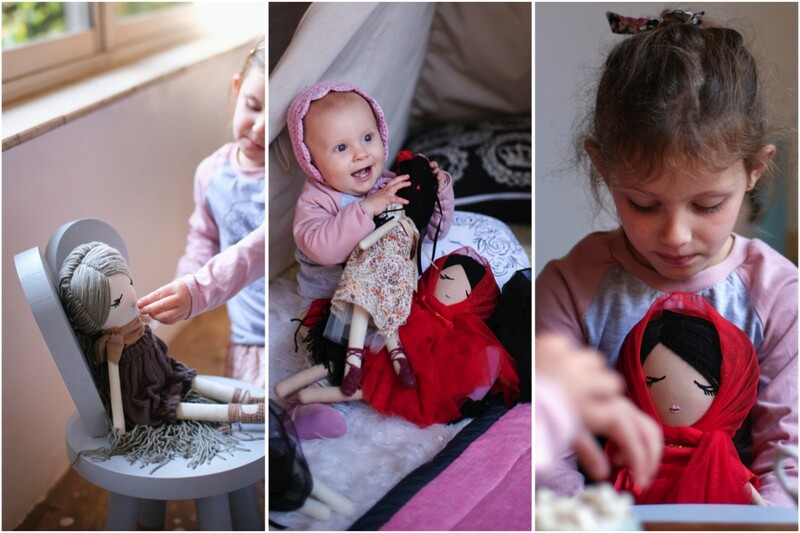 Of course, the girls also enjoy creating with some of their favourite animated characters too. Frozen, Doc McStuffins, Jake and the Neverland Pirates to name a few. 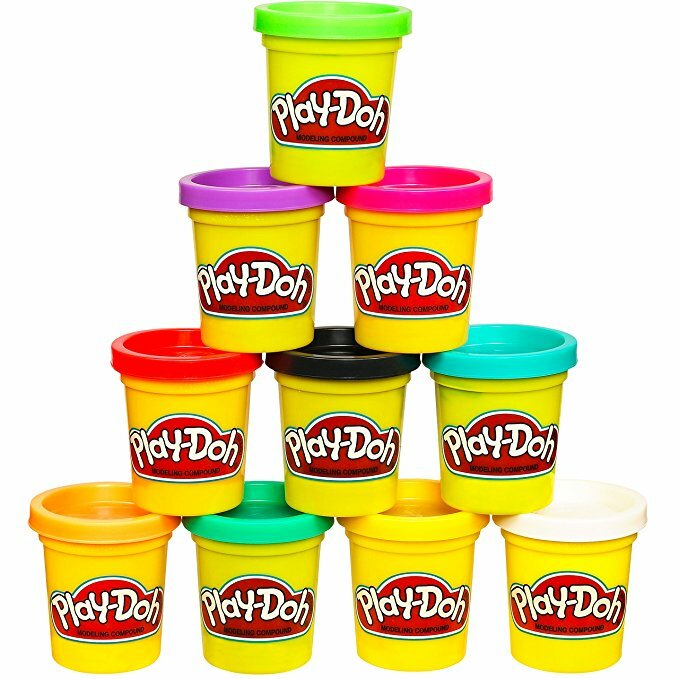 A while ago Play-Doh released their “Learning” range where kids learn about specific concepts such as numbers, shapes, colours, sorting, textures and more. Eliana really enjoys these and it’s adorable watching her teach her younger sisters. 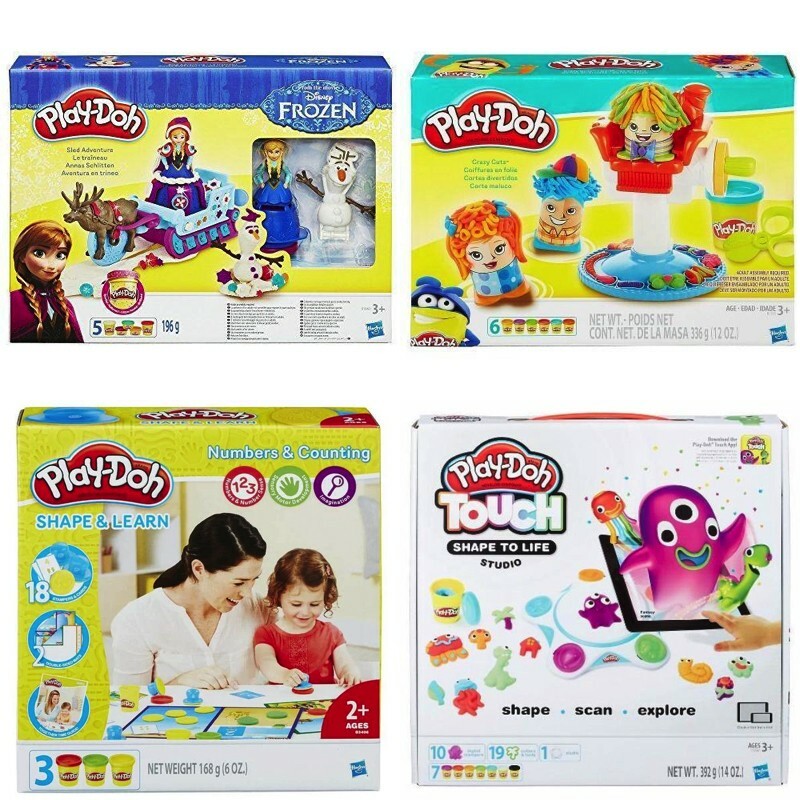 Ahead of the curve Play-Doh now has the Shape to Life Studio.Create a world of hands-on adventures and see your Play-Doh creations come to life with the help of your smartphone or tablet. Simply download the Play-Doh Touch app, shape a Play-Doh creation, place it on the Shape to Life Studio, and scan it with your tablet or smartphone. The creation will come to life on screen, ready to explore! The benefits of swinging are endless, not to mention fun as well. We have 2 indoor swings and 4 outdoor ones scattered all over our garden. Swinging isn’t just great for gross motor development and coordination, it also strengthens your child’s core and improved body awareness and sensory integration. 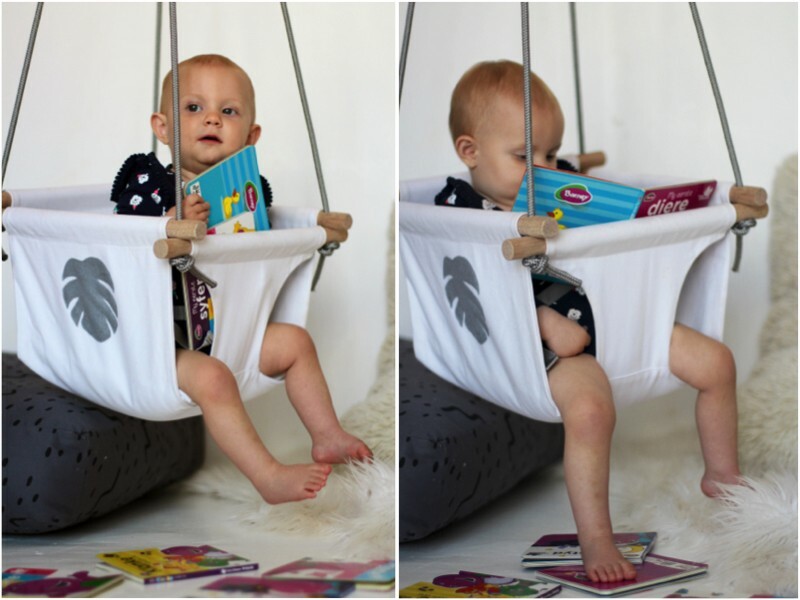 We first realised the importance of swinging when Lia was a baby suffering from mild tactile sensitivity, calming her instantly when she felt overwhelmed. Swinging is also and instant mood booster and stress reliever. 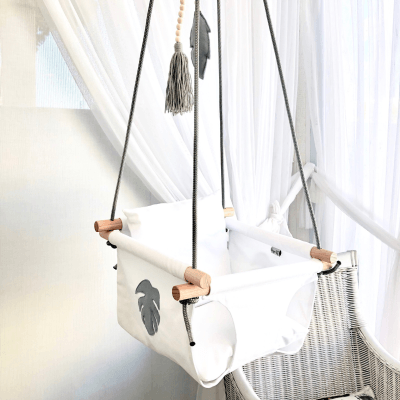 The Tiger Lily Tots indoor swing in our playroom makes for the perfect space to relax and enjoy a bit of “swing time”. It also gives me a moment to work. With various designs to add to the strong, white canvas you can easily customise your swing to compliment the room you choice to hang it in. Eliana never had one of these but Lia has been driving all over the neighbourhood with hers for the past 2 years. 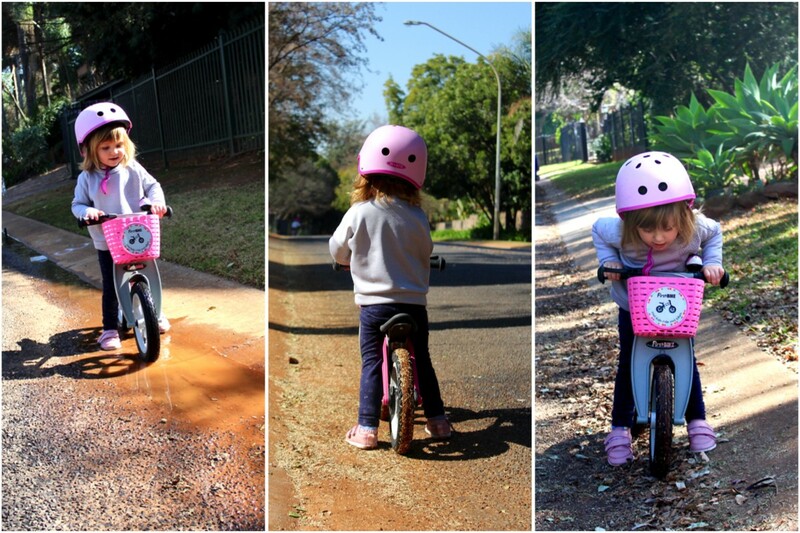 I can’t believe how fast she goes on two wheels and her core strength and balancing skills are impressive. 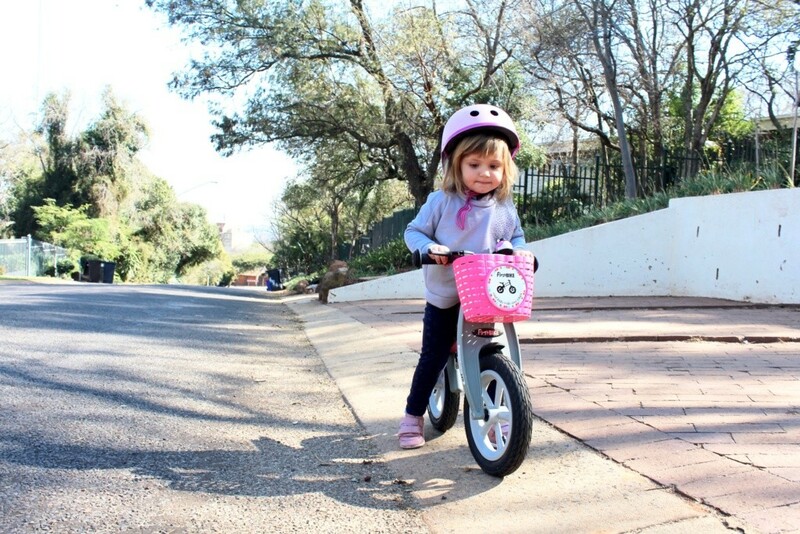 She has way more confidence than Eli ever did and loves her pink FirstBike Cross with a bell and basket of course. Her bike also still looks brand new even though she’s taken quite a few tumbles. I know it will be passed on to Ava with no complaints when Lia decides it’s time for a “big girl bike”. 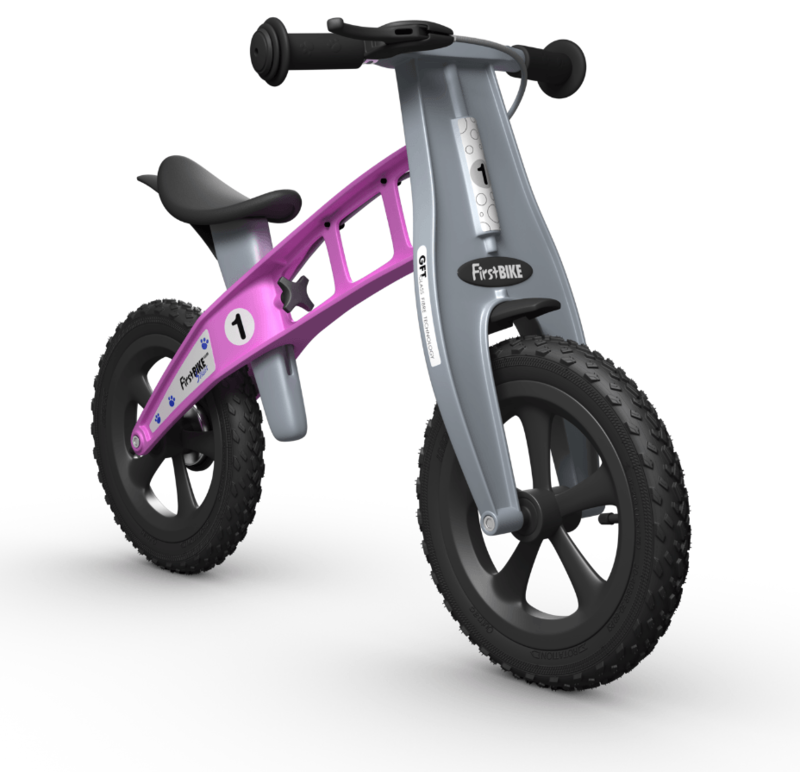 Buy your FirstBike Online at www.firstbikeafrica.co.za and have it couriered straight to your door. 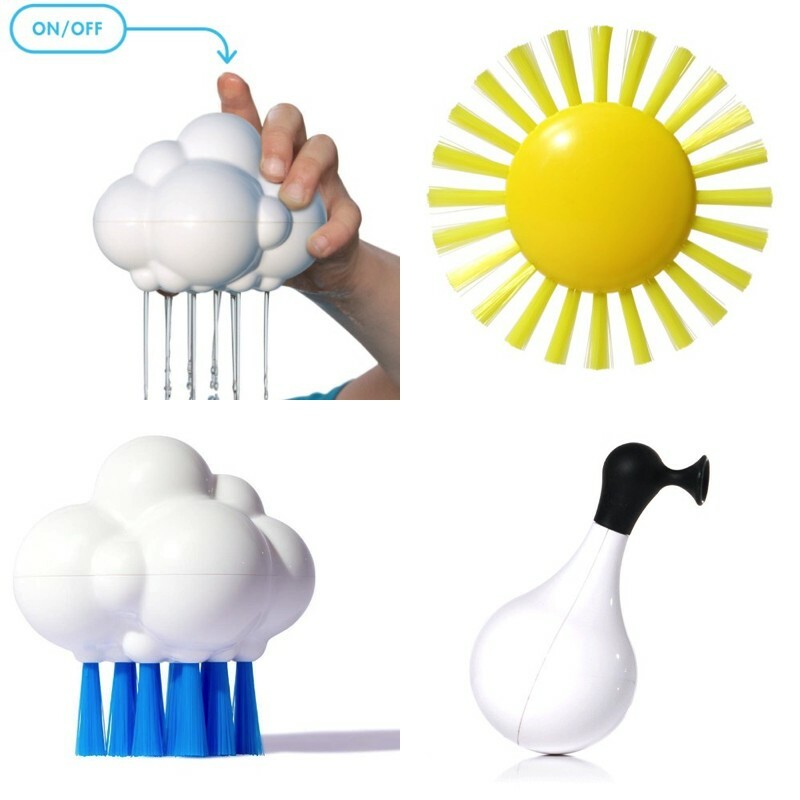 Any must have toy your little one can’t stop playing with? Please share them in the comments below. Wow. I love the toy choices. I love practical toys. 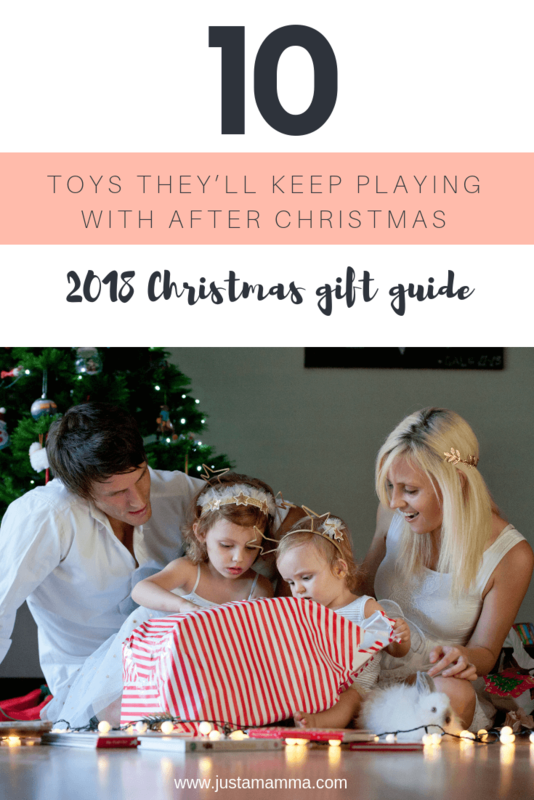 And toys that kids will play with forever and those that will be passed from one child to the next. I love lego blocks. Its fun for everyone. Children stay occupied for hours. Even when they are miserable, and you are tired you can just sit close to them and pick a block or two now and then and build here and there and they love it. 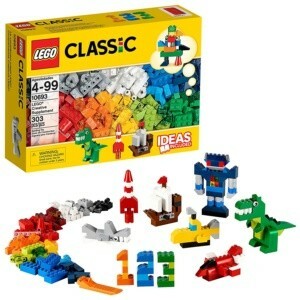 I love to shop for lego when there’s offers and keep them away till my kids are ready to play with them.